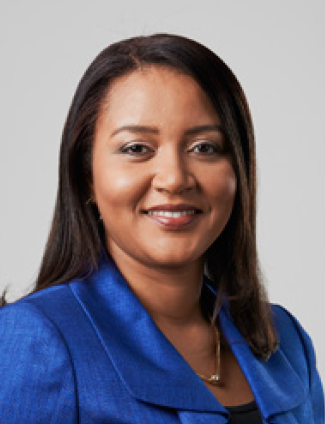 Clover Moodie is primarily responsible for planning, directing and controlling the Group’s financial operations as well as all strategic and tactical matters as they relate to budget management, cost benefit analysis and financial forecasting. 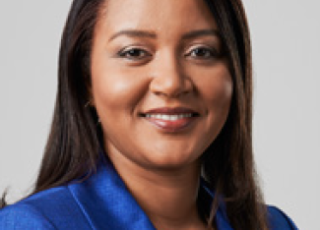 Additionally, Ms. Moodie oversees the management and coordination of all fiscal reporting activities for the group and provides advice on asset acquisitions and management, as well as other major revenue and expense considerations. In addition, she makes projections for future growth opportunities for the Group.